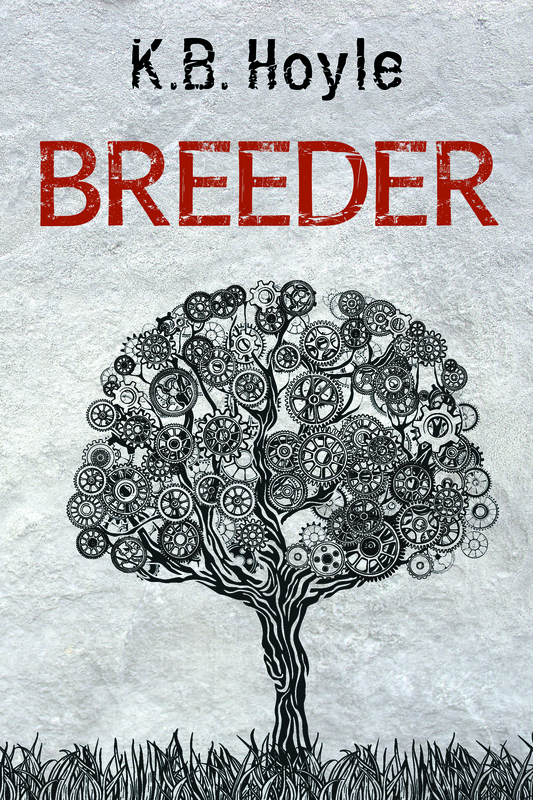 Breeder, K.B. 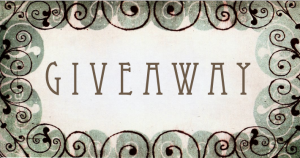 Hoyle, Dystopian Everything about Seventeen’s life is perfect, from her genetics, to her home in Sanctuary, to her status as a Breeder in the Unified World Order. But all that changes when an Enforcer named Pax infiltrates Sanctuary and targets her for extraction from the Controlled Repopulation Program, a program he claims is hiding a dark secret. Mired in confusion and doubt, Seventeen takes the name Pria, the identity of her childhood, and embarks on a quest to discover the truth before it’s too late. The Six, K.B. Hoyle, YA Darcy Pennington feels like she is an insufferably average thirteen-year-old, but when a change in her dad’s job forces her to attend Cedar Cove Camp, she unwittingly stumbles upon a magical gateway. Along with five other teenagers, she will travel to a world called Alitheia. 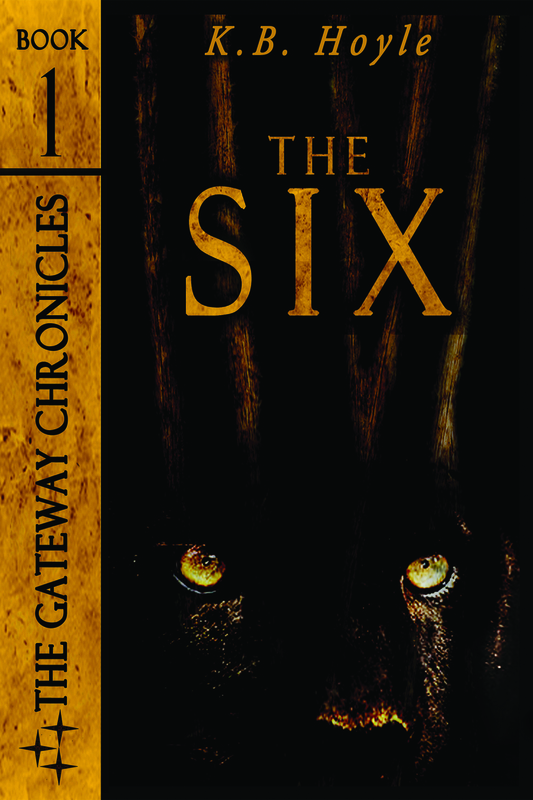 The “arrival of the Six” was prophesied long ago, but will she have what it takes to save Alitheia? 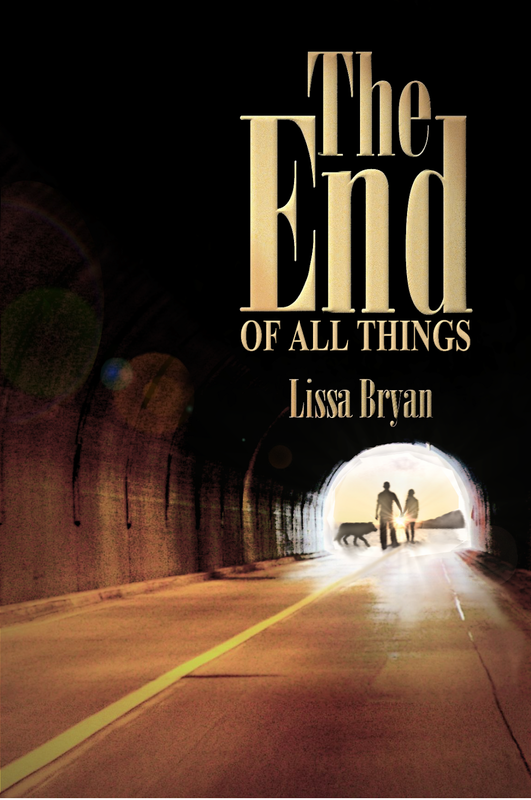 The End of All Things, Lissa Bryan, Dystopian After a terrible virus ravages the planet, Carly, one of the few survivors, hides in her apartment in Juneau, trying to survive the best she can with only occasional forays to gather food. She is discovered by Justin, an ex-soldier intent on making his way to Florida before winter sets in. This is the story of their journey to find a place to begin a new life and a home in each other. How To Get Ainsley Bishop To Fall In Love With You, T.M. Franklin, Romance/YA Oliver Holmes likes making lists—meticulous procedures for achieving his goals, step-by-step. 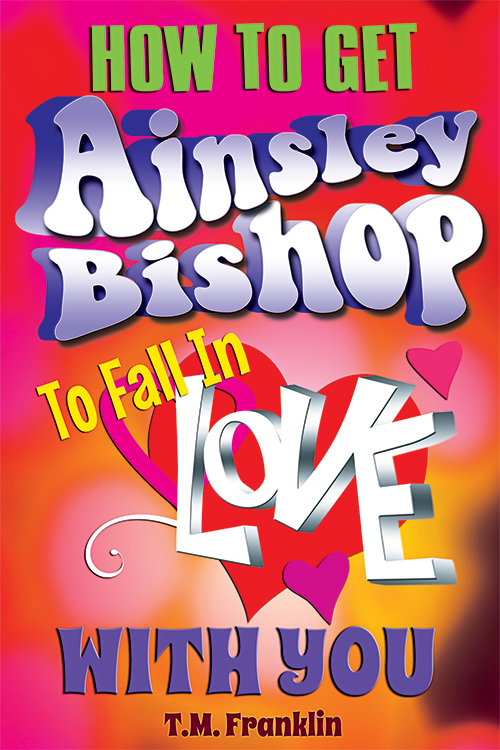 So when he decides it’s time to declare his feelings for Ainsley Bishop, it’s only natural for him to approach the challenge with a logical and methodical plan. He decides a perfect birthday gift is the key to success, but finding that gift proves to be a challenge. Oliver will need to watch her carefully for clues to pinpoint exactly what he should give her. And along the way, he might just learn that what Ainsley really needs is not quite what he expected. 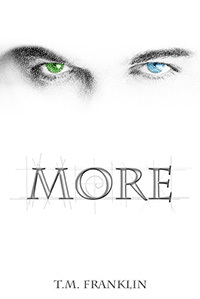 More, T.M. Franklin, YA Haunted by terrifying nightmares and certain she’s being watched, college student Ava Michaels finds an unlikely ally in Physics tutor Caleb Foster. But Caleb isn’t quite what he seems. In fact, he's not entirely human, and he's not the only one. Together, the duo faces a threat from an ancient race bent on Ava’s capture, and possible extinction. As Ava fights to survive, she learns the world’s not what she thought. It's a little bit more. 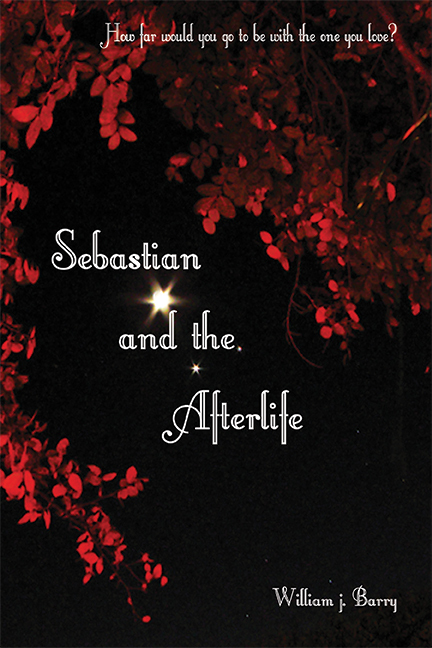 Sebastian and the Afterlife, William J. Barry, YA Sebastian is an average 17 year-old boy, there is one catch ... he has just died. Sebastian awakes in a surreal world somewhere between mortal life and the afterlife. The Grim Reaper and his loyal agents maintain the law of this mystical realm. Sebastian soon finds himself at Sapentia, a high school for the departed. He longs for his lost love, Sarah, who is still alive in the mortal world. Some things are forbidden; some lines cannot be crossed. What will Sebastian risk to be close to her again?